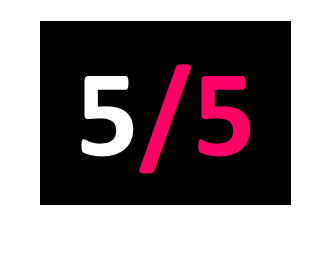 Hard rock bands take note: it is possible to make a solid album packed with heavy hitting songs without falling into the repetitive trap so many are caught in. 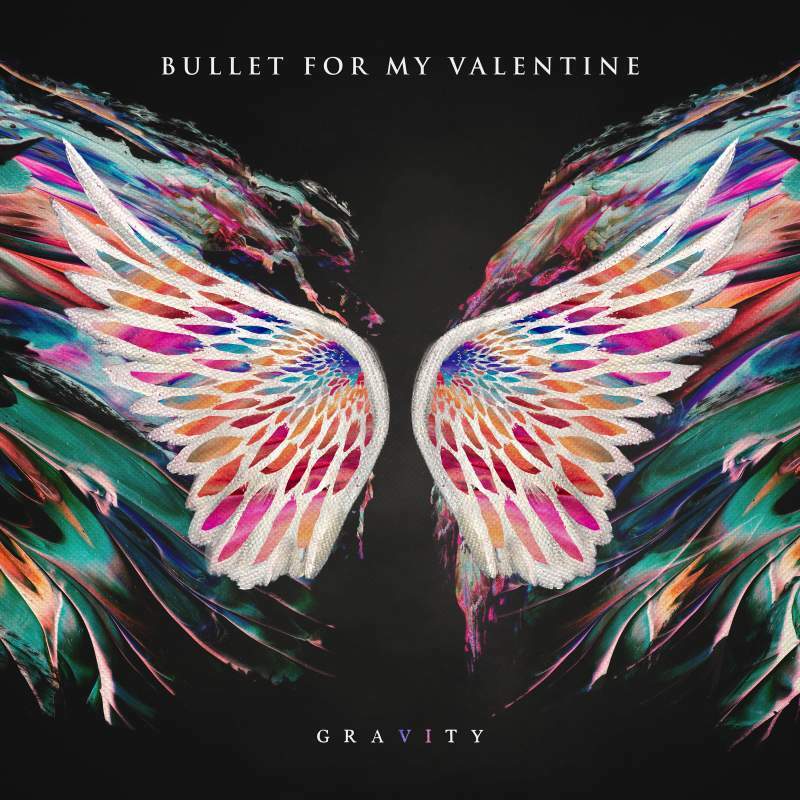 Bullet For My Valentine’s sixth studio album Gravity certainly pulls its weight. BFMV flit between wailing guitars and thrash metal, like the angst-laden Don’t Need You, to the stripped back and soulful The Very Last Time. Regardless of intensity, however, all songs are undeniably hard rock. Letting You Go embodies a childish stroppiness within its beat and lyrics, “First you wanna love me, then you wanna hate me?” If ever there was a prime example of music making as catharsis, this would be it. In all, Gravity is an enthralling listen for hard rock and metal fans alike.